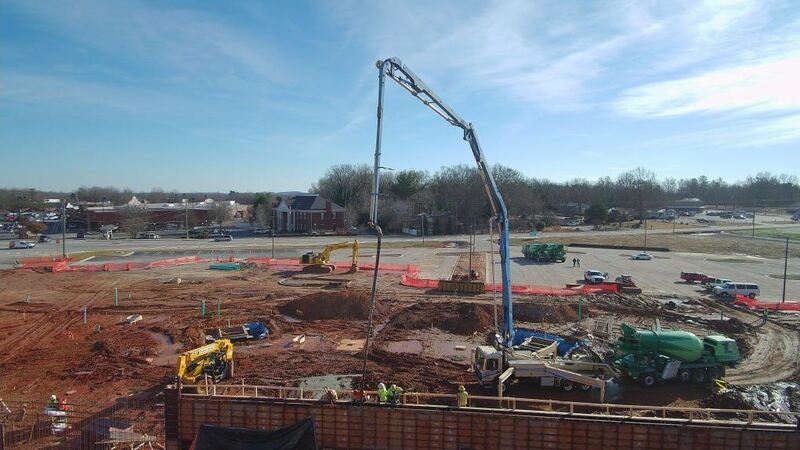 With over 35 years of experience, our hands-on owner and crew members churn out some of the most durable, long-lasting and beautiful commercial concrete foundations and structures in the Southeast. With our turnkey approach to projects, we have the capability to provide services from beginning to end of almost any sized job. Work with the pros, work with KMC Concrete. As one of our core competencies, our commercial place and finish work is the core of KMC Concrete Management. Our experience and dedication to this trade is what makes us what we are today. With our combined years of experience, we have become experts at this tedious and timely labor. Our fully insured team of engineers and laborers work closely together to ensure quality and efficiency on every job because it takes a company like KMC Concrete Management to deliver. As one of our additional services, KMC Concrete Management takes pride in offering a service synonymous with finishing touches. While we are typically onsite in the early stages of construction, we are also able to be there at the end. With our full turnkey approach to any of our projects, we are to not only skilled at moving the dirt and laying the foundations, we are also known for our expertise in hardscapes. 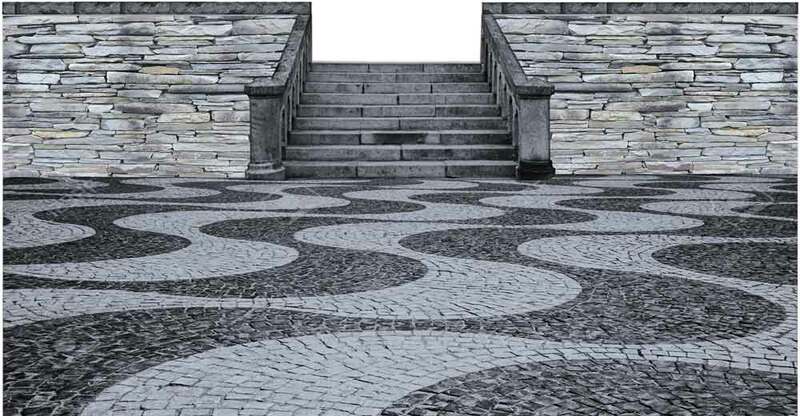 Whether the client needs pavers, sidewalks, fountains, retaining walls, or even site furnishings, KMC Concrete Construction will be there to help bring the job in on time and under budget. At KMC Concrete Management we not only build solid concrete structures, we also have the capability to offer turnkey solutions. We understand how massive some projects can be and choosing the wrong vendor can be catastrophic. We not only offer concrete solutions, we also offer grading, lighting, surveying, storage, resources and a massive fleet of concrete construction and site preparation equipment. Let KMC Concrete Management be the go-to vendor from the first dig to the final pour. A fairly self-explanatory service, while also one of the most important services in our industry. From one-off commercial buildings, to full-scale high rises, KMC Concrete Management does concrete right. Our leadership team prides itself on over 35 consecutive years in concrete. When considering something as important as a foundation expert vendor, consider KMC Concrete Management. We do concrete RIGHT! We can take on almost any polishing job from a small warehouse to aerospace hangers and fulfillment centers. With over 35 years of in-the-field experience, KMC Concrete stands out as one of the most versatile concrete construction companies in the Southeast. Why is this important? 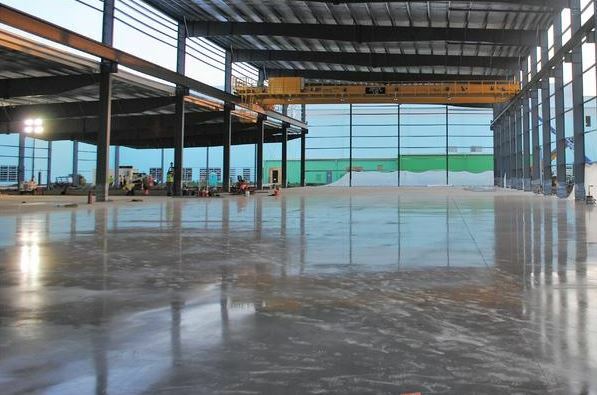 When it comes to working with large-scale logistical concrete construction projects, you absolutely need a seasoned concrete company to take on this type of project. Our owner and teams understand the minutia of detail that goes into logistical concrete construction. This type of work demands a well-organized, intuitive team of contractors and engineers or the work and everything after that will suffer. Considering this industry is one of the fastest growing in our field, it only makes sense to choose a concrete contractor with decades of experience specific to logistical concrete construction. Since 2014, our sister company, Division 3 Equipment Rental has been providing essential resources in the concrete world by renting top of the line concrete construction equipment and manpower to all areas of our industry. 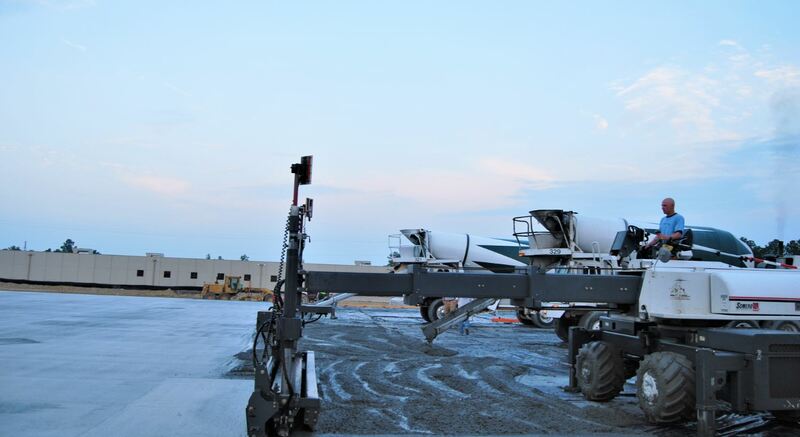 Division 3 Equipment Rental provides specialty concrete equipment to the concrete construction industry. We know every second counts and a big job requires the right equipment. 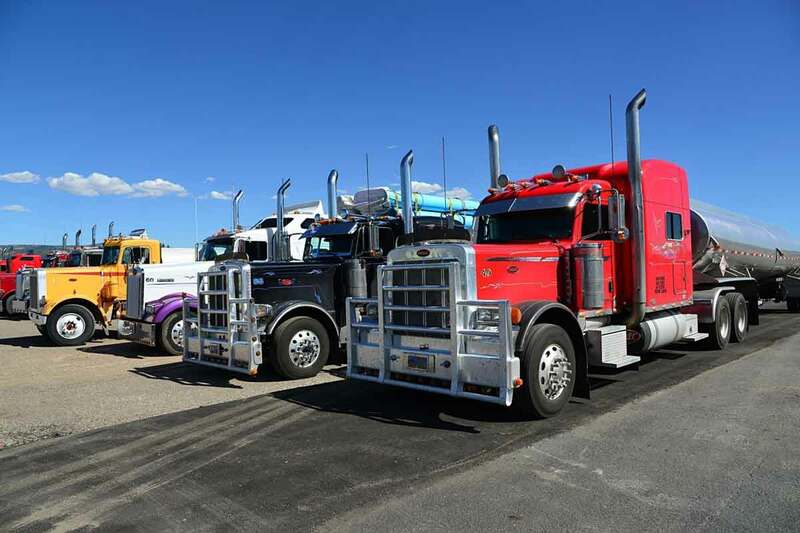 We carry trucks and trailers, laser screeds, roller screeds, king screed boards, hydraulic rider trowel machines, Soff cut/early entry saws, dust control, compaction equipment, laser grade levels, power buggies, light towers, generators, breaker hammers, grinding/polishing equipment, and even surface prep machines.